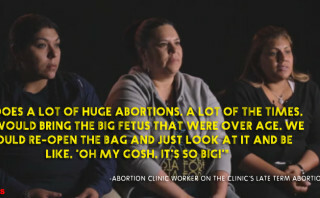 In May of 2013, Life Dynamics Inc., a national pro-life organization located in Denton, Texas, released an interview with three former abortion clinic workers from Houston, Texas. At the time of its release, the testimony of these clinic workers on the video shocked the nation. 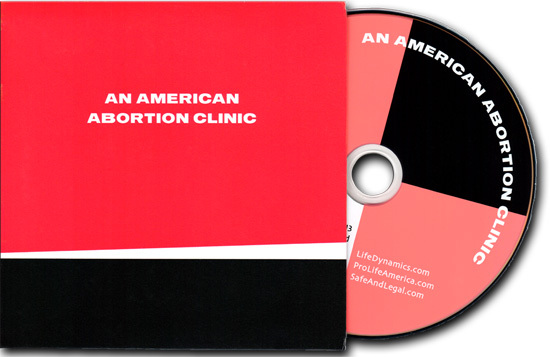 As a result of our interview, several news stories about Life Dynamics’s AN AMERICAN ABORTION CLINIC DVD were generated in 2014 which I am linking below! Order the complete Inside and American Abortion Clinic DVD here. Website designed by Produce Results. A web design company.